Studio Wildcard today announced that its dinosaur survival-adventure game ARK: Survival Evolved is now available as a launch title for Xbox One X from Microsoft. Provided as a free update to Xbox players, ARK on Xbox One X takes full advantage of the new system’s power, delivering next-generation gaming with brilliant HDR visuals, 1440p high-resolution options, longer draw distances and enhanced visual effects, higher framerates, significantly reduced load times and much more. 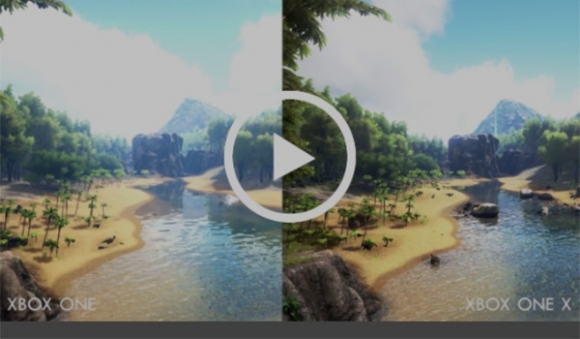 All these new features make ARK: Survival Evolved on Xbox One X the ultimate visually and technically advanced dinosaur survival experience on any console.